Looking for a creepy cocktail to serve at your Halloween celebrations this weekend? 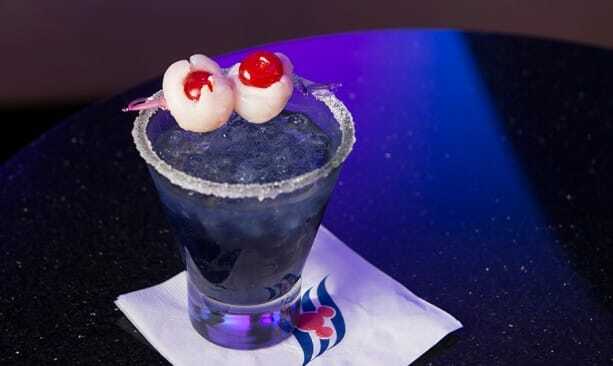 Try our “Spooky Juice” and “Franken Fusion Colada,” two of the to-die-for drinks Disney cruisers are enjoying on our Halloween on the High Seas cruises. For the Spooky Juice, what is on the rim of the glass? Thanks SO much for the recipes. However, could you please add some instructions for these drinks? 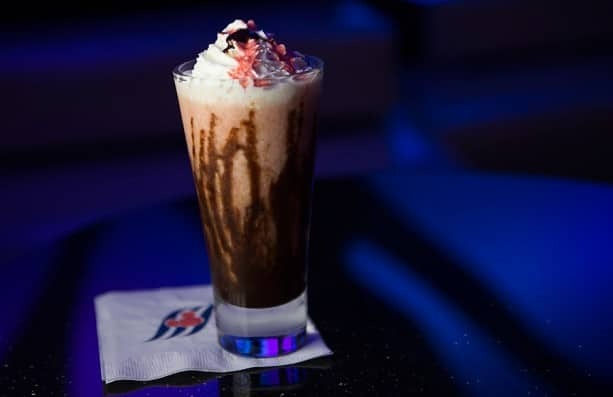 For the Franken Fusion Colada the Whipped cream and puree and clearly garnish but does the drink get served over ice or just shaken with it?